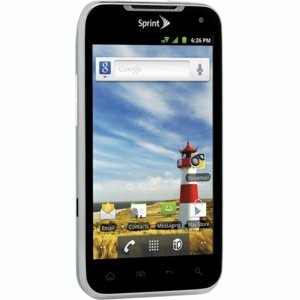 Browse > Home / Sprint / LG Viper 4G LTE Review – Is It the Best Sprint Smartphone You Can Get? The LG Viper comes with a 1,700mAh Lithium ion battery and a free 4GB card. Powered by a dual-core 1.2 GHz MSM8660 chip, it has 1GB of RAM. For most ordinary apps, this smartphone is more than speedy enough. Unfortunately, it has been annoyingly designed to gradually dissolve between different pages which makes it seem much slower than it is. Even under continuous use, the phone still keeps its charge for a full four hours and 49 minutes. If it is only used at typical levels, it can last up to a full day. Compared to other phones on the market, its battery is less than exceptional. Other phones last more than seven hours under heavy use. The worse aspect of the LG Viper is its network. Although Sprint advertises it with the 4G LTE network, this has only been set up in six cities so far. In most other areas, users have to make do with 3G networks. Once the 4G LTE network is running everywhere this will improve, but until then users will have to be satisfied with less than optimal performance. In a step away from the norm, Sprint has outfitted the Viper with its own camera app. This app offers a surprising level of customization. The handset boasts of a 5-megapixel camera and an admirable photo quality. Up close, the camera works remarkably well. Once the user widens the distance away from the subject of the picture, the camera creates slightly fuzzy photos. Although this is a strong negative for the phone, it makes up for it with the video recording options. Users of this smartphone can make videos in 1080p HD without any lag or stutters in the footage. Software on the LG Viper is pretty standard on most smartphones. It does, however, make use of NFC and Google Wallet. Although Google Wallet is still not as widely accepted as the Mountain View company wants, users can get a head start on this convenient tap-to-pay technology as it gets more widely adopted. Users can also take advantage of TeleNav, Sprint TV Movies, Polaris Office and Sprint Music Plus on their phones. If they do not want these apps, Sprint makes it impossible to uninstall them. Instead, users who want to avoid these apps can choose to disable the applications. 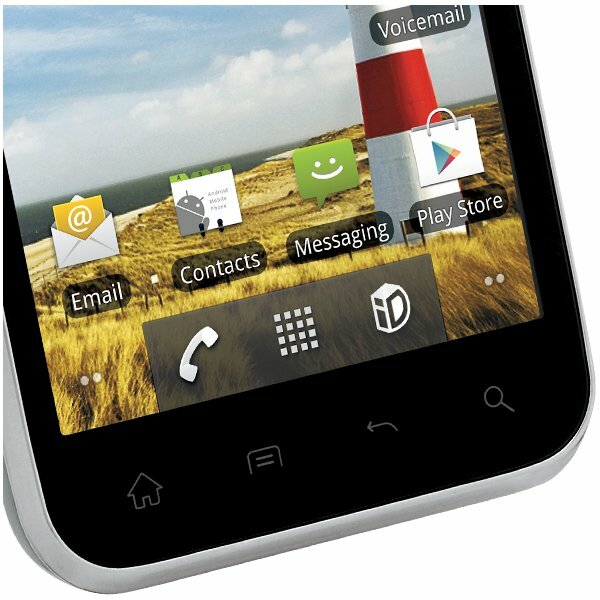 Compared to the Galaxy Nexus or other smartphones on the market, the LG Viper 4G LTE is very affordably priced. 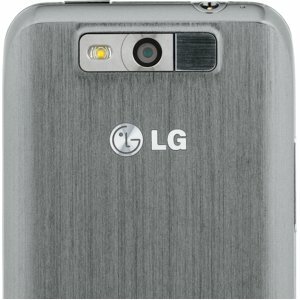 Both handsets are offered with free shipping and two-year agreements. The Galaxy Nexus has a more cumbersome size and display, but both actually have the same level of processors. When it comes to battery power, the Viper fares far worse against its peers. With less than five hours of battery life, it is beaten out by the Galaxy S Blaze 4g (11.3 hours) and the Pantech Burst (7.5 hours). A slower battery life, boring design and subpar network make this phone completely forgettable. Once Sprint has upgraded all of its phone networks, the Viper will perform better against other smartphones. Currently, the Viper is hindered by its 3G network, slow battery and lack of innovation. In the coming months, users may become more attracted to the Viper. When Sprint switches to 4G LTE, the Viper will have a faster network and an impressively low cost. Until then it is a decent low-cost option, but definitely not the best smartphone out there.